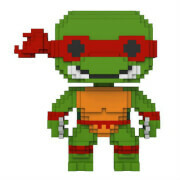 It's the mutant hero you know and love in Pop! 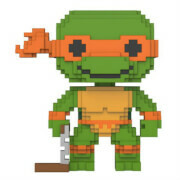 Vinyl form with this Teenage Mutant Ninja Turtles Michelangelo Pop! Vinyl Figure!